8 Audio Groups: Assignable from paired routing buttons and pan from channels. Groups access LR busses via a pan control. Groups 5-8 have XLR outputs, 1-4 are to the mix only. All have inserts. 8 Auxiliary Sends: 8 auxiliary switchable pre/post fade in blocks: 1-4, 5-8. Aux masters are rotary controls. Auxes 1-4 have inserts and XLR outputs. Engineer's Toolbox: Headphone and wedge monitor controls. 3 segment LED meters on input channels and 4 segment LEDs on GRP/Aux masters. 12 segment bar meter on L & R follows the PAFL system. 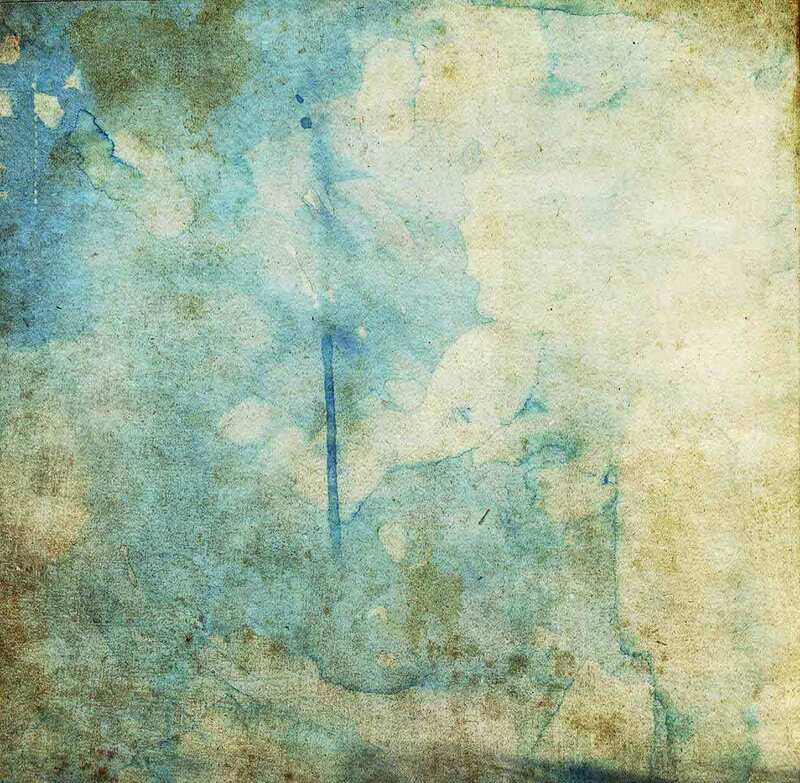 Channels have direct outs (TRS) for recording. We originally set out to create a compact, flexible 8-group mixer on a 4-group budget. Once we’d met that seemingly impossible design brief, we even managed to include mute groups and a 12x2 matrix, giving you really serious control and output capability at a sensible cost. GL3300 has established itself as the most professional 8-buss console in its class. No comparable mixer offers the same build quality, sonic clarity and feature set as GL3300. 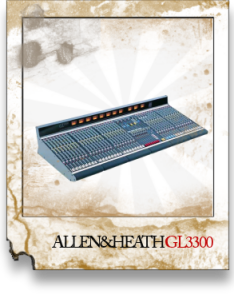 The GL3300 is a dual function console, with the versatility to excel in a number of roles. It is a fully featured 8 group front-of-house console. It is a dedicated 10 mix monitor mixer. It is a combination of both, allowing a single engineer to provide all mixing functions from one console. The consoleâs all-metal frame is light, yet tough and rigid. Steel nuts on all pots protect against impact damage. For added strength and ease of service, every input and output has its own vertically mounted circuit board.